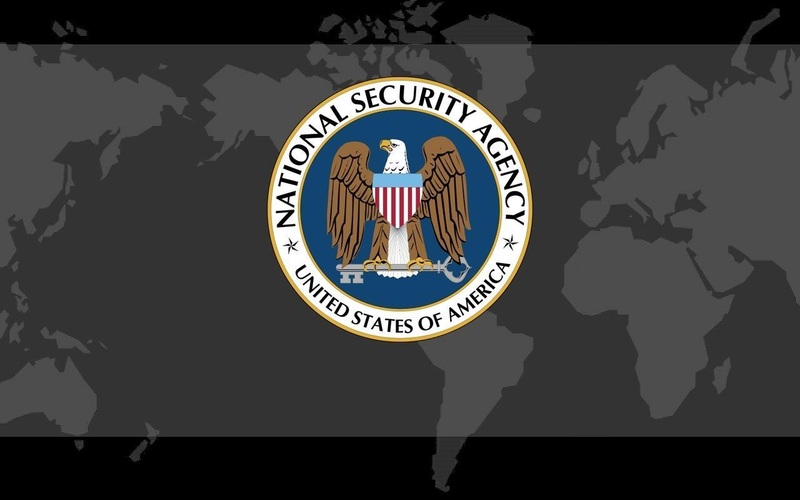 A UK citizen has sued Microsoft for leaking PRISM private data to the NSA. A UK court will be carrying out an action trail for a case that has been filed by a British Citizen. The reason is that the private data of a UK citizen has been leaked or given to NSA by Microsoft. Now the court will test whether Microsoft has the right of disclosing such private information to the intelligence agency. The case will be throwing light on the confidential orders that have been given by a US court asking the technological companies of US to give out foreign user communication data to the NSA. The case has been brought to the county Court o London by a British journalist named Kevin Cahill. The case is basically centered on the accusation of Kevin that Microsoft has violated his private data security i.e. his email account. Cahill is stressing that the US court orders are only legally binding is the United States, and Microsoft by following those orders has violated the British Law and specifically the Data Protection Act. The action has followed the revelation that Edward Snowden has been making about the PRISM program of NSA. As per the revelations made by him, NSA is collecting metadata related to emails and communications from the technological company Microsoft. The case will be discussing the implication or jurisdiction on the order that was by the US FSA court against those US technological companies that are operating in UK. The other companies that have been contributing to PRISM program as per the documents of Edward Snowden are Google, Yahoo, PalTalk, AOL, Apple, Facebook and YouTube. According to Geoffrey Robertson who is a human rights lawyers, the action if succeeds would bring far-reaching impacts on Microsoft and on other companies mentioned above. Documents which have been revealed by Snowden have shown that Microsoft has assisted NSA in circumventing Encryption on the email portal Outlook.com, and its popular service Hotmail. The documents also say that Microsoft has also made it easy for NSA to monitor SkyDrive which is the company’s cloud storage service. The service has around 250 million users all over the globe. Cahill is seeking around 1000 pounds the country’s data protection act and has also requested the court to give an official order asking Microsoft for revealing the content of the orders that have been given by US court under the FISA act. He has also brought actions against Google and Facebook operating in UK along with their directors. Both the companies have however declined to make any comment. Robertson has said in a stamen that the breach of private data of users should be dealt quite seriously. He also said the invasion of privacy, by deliberately declining to obtain a customer’s consent before exposing their personal details to another, deserves to be compensated on the same basis as obtaining personal data by hacking mobile telephones”. Adding further Robertson said, “I have looked at this issue in some depth and, notwithstanding the fact that they have avoided the question, I do think it is quite clear that US companies may well have broken UK law, and UK law does take precedence in the UK courts, so that would cost them a lot of money”. “Parliament proposes to use the cloud for its records in the future. I’m not sure it is right for us to give our data to a company that is controlled by FISA courts in the USA”. 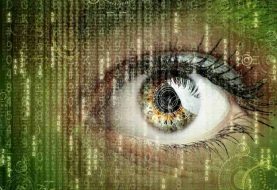 In general, NSA has a larger amount of freedom in tracking and accessing the data of foreign citizens rather than the citizens of USA. The FISA court has ruled that NSA is to separate the communication of US citizens from the communication of the foreign traffic. NSSA’s division for special source operations provides refunds to the data providers for meeting their requirements under the Prism program. 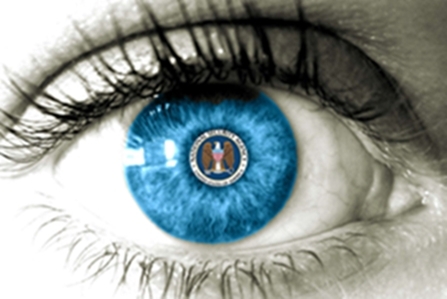 Prism costs about 20 million dollars to NSA per year. After the revelations that Snowden has made about NSA, the European commission has threatened that they would abandon their data sharing contracts with the USA, if it violates the European law. “Cahill was right to bring the case in light of the US government’s agreements with technology companies to harvest data from the internet”.